Xolo has established itself as a smartphone and tablet manufacturer with device quality which is a notch above its competitors. Now Xolo is all set to launch its 1st Windows 8.1 tablet in India for Rs 19,990. 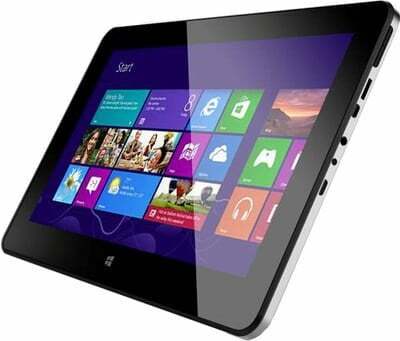 This will be the first sub Rs 20,000 Windows tablet and the first one from an Indian brand. It has been launched with some attractive launch day offers. Users can get cash back of Rs 200 if they review or rate the product. They can even exchange their existing tablets and get discount of up to Rs 5,000. Xolo is offering Rs 1,500 worth of eBooks with the Xolo Win. Not only that, ten customers stand a chance to win a cash back of Rs 1,000. Buyers of the Xolo Win will be eligible for 50 per cent off discount on purchase of their next Bluetooth keyboard. The tablet appears to be quite a value for money device so we suggest you surely take a look at it.